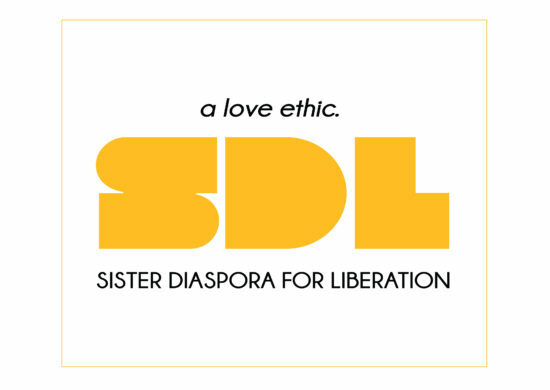 We are Sister Diaspora for Liberation, a grassroots diasporic intersectional feminist collective rooted in a love ethic and healing by and for womxn of color from the African, Asian, and Indigenous diasporas. 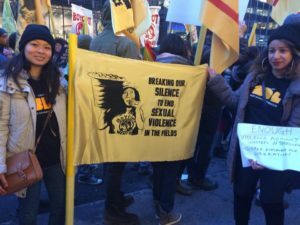 We organize through a love ethic, understanding that our collective liberation and freedom is rooted in a love for ourselves and each other and putting that at the forefront of our political practice. Our purpose is to build sisterhood amongst womxn of color through a social justice lens. 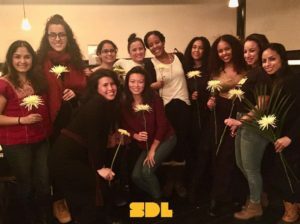 The collective provides a space where WoC can support each other in areas of the creative arts, healing, and political activism. 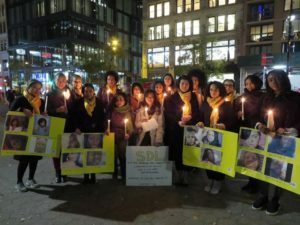 Our most important priority is to foster authentic relationships between members, so each individual feels grounded in the collective and at home to be their true selves, because Sisterhood is power and it is the foundation for our liberation. We believe that when womxn of color unite, we can create transformational change. Liberation is our Politics & Love is our Ethic.